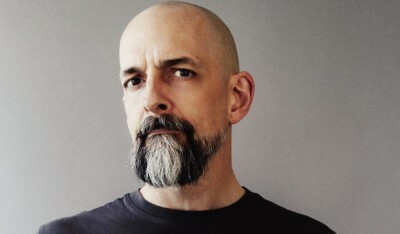 Neal Stephenson is the author of Reamde, Anathem, the three-volume historical epic The Baroque Cycle (Quicksilver, The Confusion, and The System of the World) as well as Cryptonomicon, The Diamond Age, Zodiac, and Snow Crash, which was named one of Time magazine’s top one hundred all-time best English-language novels. He lives in Seattle, Washington. 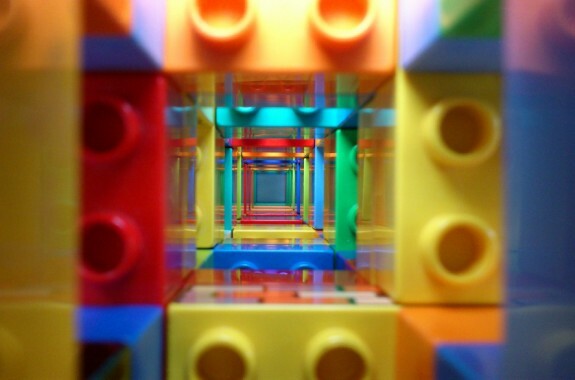 An excerpt from the sci-fi book "Seveneves." Neal Stephenson's new novel "Seveneves" blasts humanity into orbit, only to bring them down to earth...five thousand years later. With his new story about a 20-kilometer-high skyscraper, sci-fi author Neal Stephenson hopes to get engineers thinking big. An excerpt from Neal Stephenson's story in "Hieroglyph: Stories and Visions For a Better Future."